When it comes to the most luxurious hotels in the Middle East, the St. Regis Abu Dhabi is up there with the best thanks to the fusion of authentic Arabian hospitality with the classic hallmarks the brand is known for. In this segment, WAYFARER Host and Editor-In-Chief James Wilkinson reviews the hotel that’s one of the best in the world. To view the review, click on the image below. 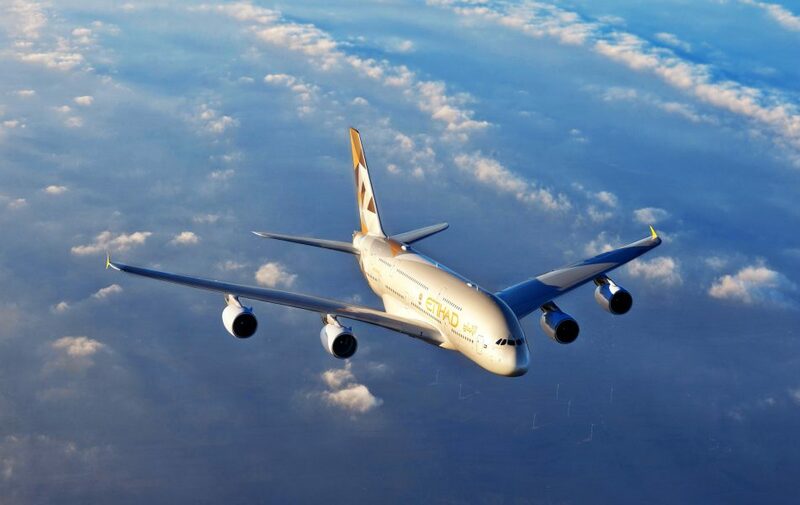 Etihad Airways flies daily to Abu Dhabi from across Australia, Asia, Europe, the United States and Africa. Book a seat in Business Class, which features flatbed seats, world-renowned wines and top quality cuisine, hundreds’ of hours of entertainment on demand and some of the best service in the sky. Premium lounges are available across the network, including flagship First and Business Class lounges in Abu Dhabi.